“Remember. Players are the victims, not the criminals,” was the message from Wil van Megen, the legal director of FIFPro, the international organization for over 50.000 football players, during his presentation at Play The Game. But why is that? A player has the power to say no to participate in match-fixing, one would thing, but that’s not the case, according to van Megen. The case of Mario Cizmek, the Croatian footballer, who became a match-fixer after not being paid for 14 months, states the perfect example. Cizmek came through about his role in a match-fixing-scandal, was banned from football and sentenced to jail. The truth has too many consequences. “They do have a choice. Although that’s only in theory. I can mention the case of Simone Farina, who did the right thing, and that was the end of his career. There are no mechanisms to help the players,” van Megen said. The Italian football player Simone Farina went to the police in 2011 after being offered 200.000 euros to throw a game. He never played again. “We can create safer environments for players. In The Netherlands there are strict rules of payment of players. There are no big problems there. Club must pay on time,” van Megen said. 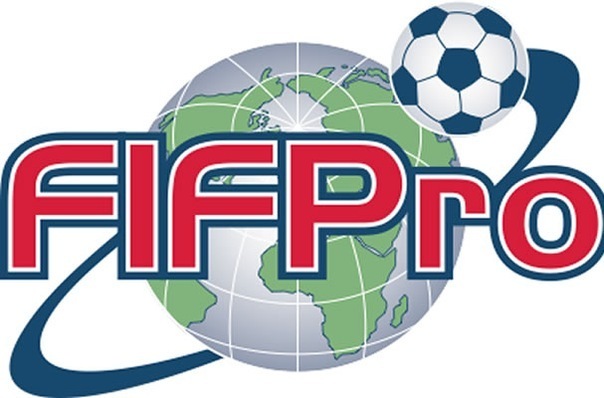 In a FIFPro study, The Black Book, on match-fixing in Eastern Europe 41.4 procent of the 3.337 players, who participated, did not receive money on time. 55 procent of them were approached by match-fixers. Previous PostDale Sheehan from Interpol: Match-fixing is GrowingNext PostMatch-fixing on the Political Agenda: What can EU do?